At first response you may think it’s easy to be a cannibal, you just have to eat someone of the same species as yourself. Technically you would be right, however there are ways and means to accomplish such a task. The natural world is a wealth of cannibalistic techniques and methods that will give the inquisitive mind a plethora of inspiration. Let’s look at a few in the hope of encouraging your inner cannibal to spread its wings. A number of amphibians are known to practice cannibalism. 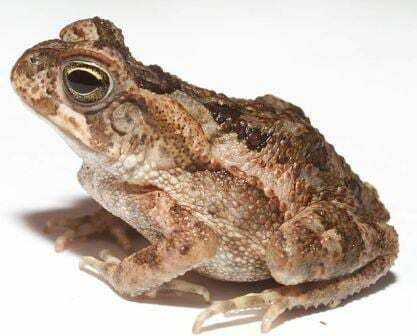 Cane toads for example are known to eat eggs of their own species when they are just tadpoles. Most importantly it provides them with a nutritional boost, but it is also thought to be done in order to reduce the competition. They seem to be choosy eaters however as they don’t appear to eat their siblings. Researchers believe that as cane toads have a short incubation length as well as a long period between clutches, eating your own siblings would decrease the number of offspring any single female would produce. Awfully well thought out for a tadpole with a brain the size of a pinhead. They both locate and differentiate between eggs using an impressive sense of smell. The largest reptile in the world is the saltwater crocodile. They grow up to seven metres in length with some unsubstantiated, probably-grossly-exaggerated, reports of individuals reaching ten metres. I want to see that. From a distance. Crocodilians are known for their paternal care. However, not all adults swoon at the sight of a hatchling, some just get a grumbly in their tumbly. Having broken free of their egg shell, dug their way out of their earthen nests, and found their way to the safety of vegetation near the water’s edge, the hatchlings still have a tough time trying to survive. It is not only birds, lizards, and large fish that will make a meal of them, but their very kin. The paternal care previously mentioned extends for the first few weeks of their lives, but a hatchling will have, at most, only two parents within the group of adults nearby. To all other salties, a hatchling is fair game. A number of crocodile and alligator species exhibit cannibalism and some researchers believe it may be ubiquitous amongst crocodilians as a method of population control. Given the well-documented over-population of the world by humans, this is scientific evidence to get your knife and fork out next time someone at the bus stop catches your eye, no? Invertebrates are no better behaved to their species-mates than vertebrates. 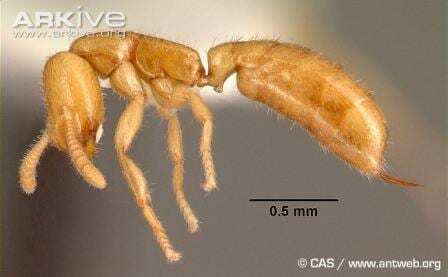 Dracula ants live in colonies of up to 10,000 workers (like being in a carriage on the Northern Line) comprising males with wings and several queens without wings. Workers forage each and every day for food outside the nest, using venom to bring down their prey before dragging them back to the colony to feed the developing larvae. This is not enough for the queens and workers themselves however. For a yet-to-be-discovered reason, the queen and workers earn their common name Dracula ant by scratching or chewing holes into the larvae, and sucking their blood. Or at least the hemolymph, which is the ant equivalent of blood. Although technically known as “non-destructive cannibalism”, on the basis the larvae are not killed, the larvae have actually been observed attempting to flee and escape being part of the blood fest when hungry workers enter the chamber. By far the most spectacular is the method of cannibalism employed by sharks. I’m not talking about six metre great white sharks devouring each other in a celebrity-of-the-fish-world death match. Nope, some sharks start their voracious lifestyles before even being born. How do you like that, tadpoles? 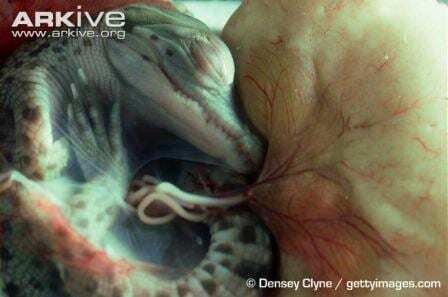 This spectacular feat is called “intrauterine (intra-yute-eh-rine) cannibalism”. Many species of shark exhibit this phenomenon, in which developing embryos feed upon tiny, unfertilized eggs that are produced by the female for this purpose, in a steady stream. This is called “oophagy” (oo-oh-fay-gee) which translates as “egg-eating”. 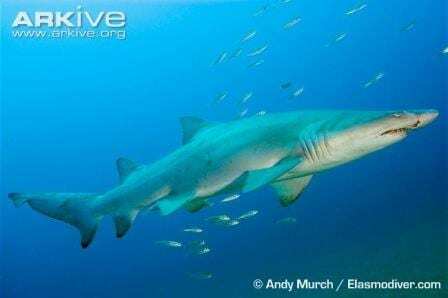 However the more spectacular form of intrauterine cannibalism is displayed by the sand tiger shark (or Carcharias taurus to save confusion caused by different countries having different common names for this animal). Only known in this species, sand tiger sharks don’t get fed eggs for breakfast lunch and dinner, no embryonic sand tigers go for their siblings. In the womb. The largest and strongest embryo will devour its lesser womb-mates, inside the female. This has the direct-from-a-horror-movie-script title of adelphophagy” which means “eating one’s brother”. Nice. So see? It’s not so simple after all, there are in fact many ways to be a cannibal.